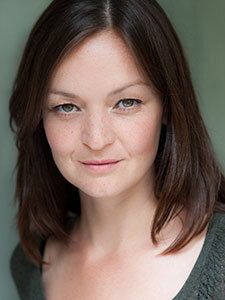 Laura grew up in Liverpool and Carrickfergus, Northern Ireland before moving to London to train at LAMDA. 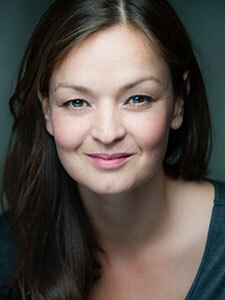 In 2010 she was nominated for the Evening Standard Outstanding Newcomer Award for her performance as Rita in Educating Rita at the Menier Chocolate Factory and Trafalgar Studios, a role she also recorded for BBC Radio 4 alongside Bill Nighy. In 2017 she became a member of the new Liverpool Everyman Repertory Company, performing in four plays over six months. 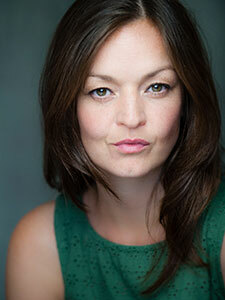 She could also be seen on screen this year in the acclaimed ITV drama Little Boy Blue. 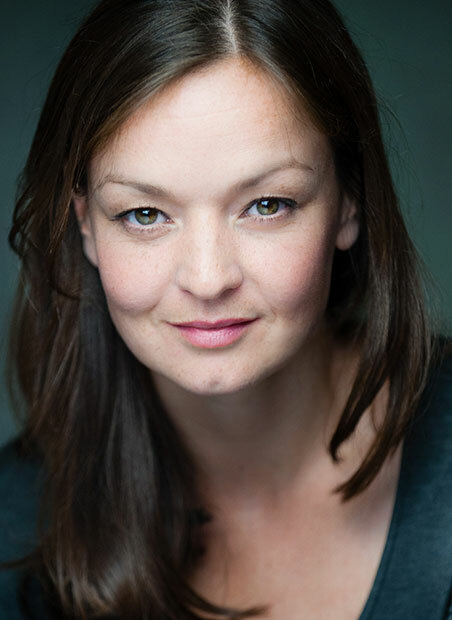 Other career highlights include playing Mary Brenham in Out of Joint Theatre Company's acclaimed production of Our Country's Good, on tour and at the St James Theatre and major guest roles in Doctor Who, Wallander, Bad Girls and The Bill. 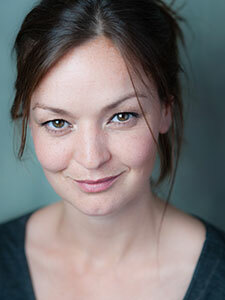 Laura also works regularly for BBC Radio Drama.